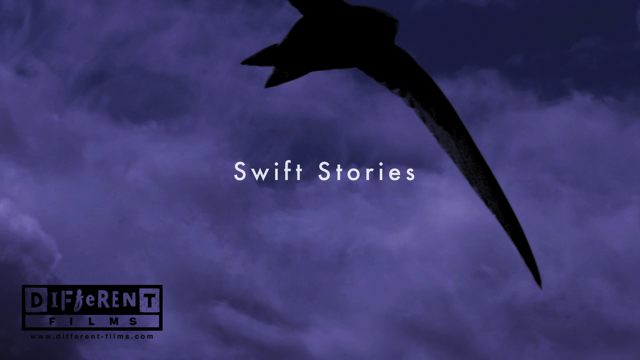 Swift Stories is a documentary feature film of 108 minutes duration about swifts and people in Oxfordshire. Subjective and objective, local and global, informative and whimsical, the film is a journey through ignorance to sharp focus. Ultimately, Swift Stories poses fundamental questions about ourselves and our relationship with the natural world. Select from the chapter options above to learn more about the project. Or see below for the trailer and opening titles.